For anyone who has ever woken up with a bad case of creased morning skin and bad bed hair, help is at hand – and it could be easier than you think to become a sleeping beauty apparently, the answer to rejuvenation is silk. According to sleep expert Sammy Margo, better skin and glossier hair can be achieved with minimal effort. In fact it’s so easy, you can do it in your sleep. The answer is to switch to silk pillowcases. Sammy, the author of The Good Sleep Guide and The Good Sleep Guide For Kids and sleep expert for SlumberSlumber, says that cotton, linen and polyester pillowcases all wick away moisture from your skin. Eight hours’ of cuddling up to those fabrics can leave skin looking ‘folded’ and make hair dull and lifeless. The potentially rejuvenating benefits of silk have their basis in science. 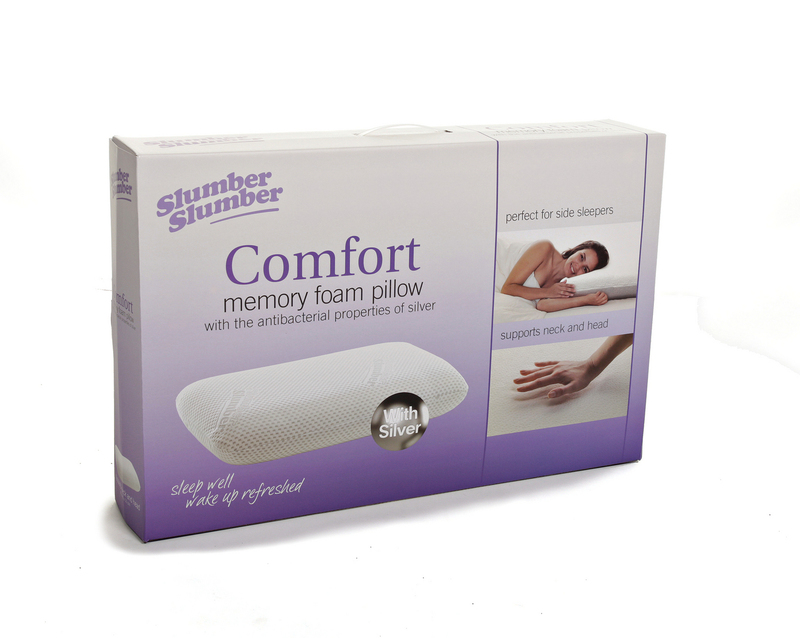 Sammy says, “No pillowcase can stop wrinkles from forming – unfortunately! – but using silk can dramatically reduce the amount of moisture which we all lose from the skin during the night and which can cause dry, aged looking skin. Because moisture levels are maintained and not absorbed, deeper lines and wrinkles don’t get a chance to form at the same rate. 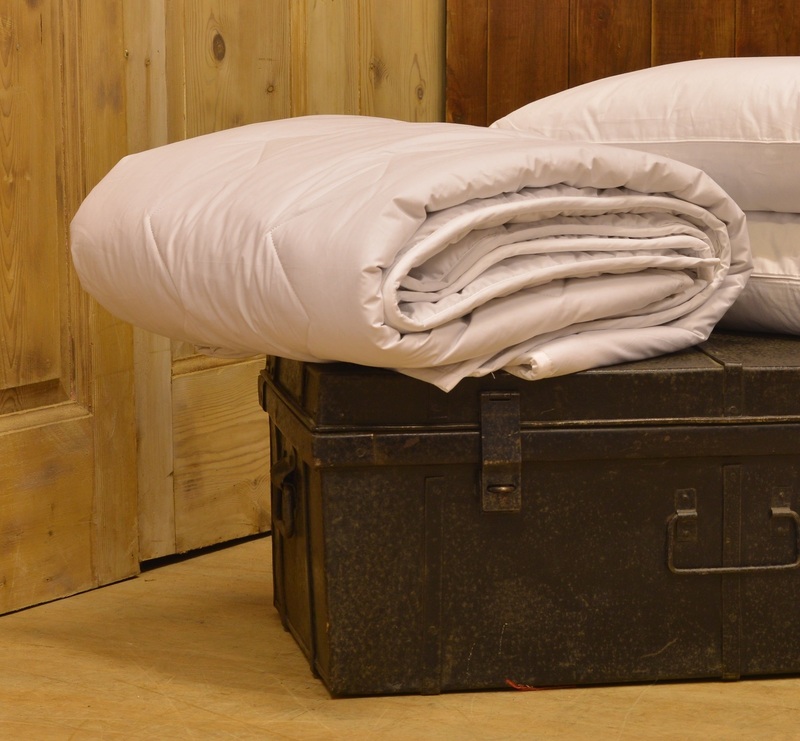 It is also the perfect, natural choice for allergy sufferers because dust mites can’t live on the fabric. 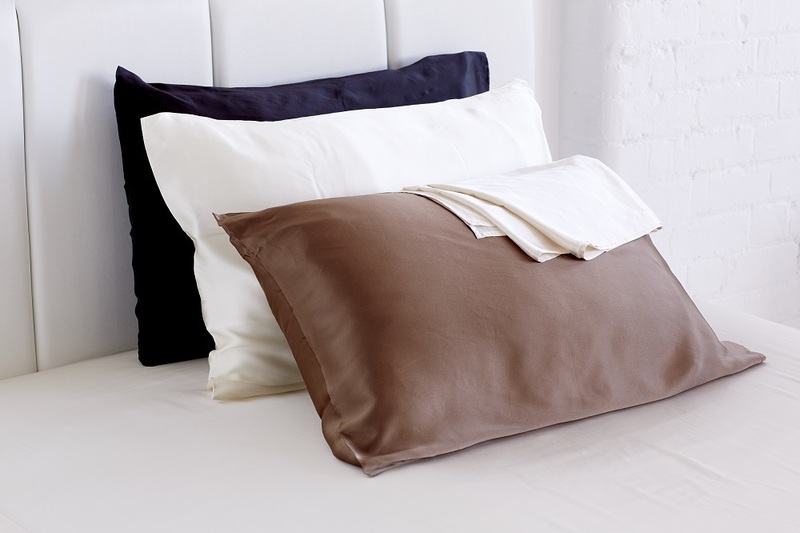 The long-known hypoallergenic properties of silk can also ease conditions such as eczema and asthma. Glossier hair is an added bonus. Sammy says, “Many years ago our grandmothers would have polished their hair with a piece of silk to bring out its natural sheen. Silk which is made up of eighteen amino acids with the same pH balance as your skin can still add lustre to hair. I know that many hairdressers recommend silk pillowcases as a way to retain volume. 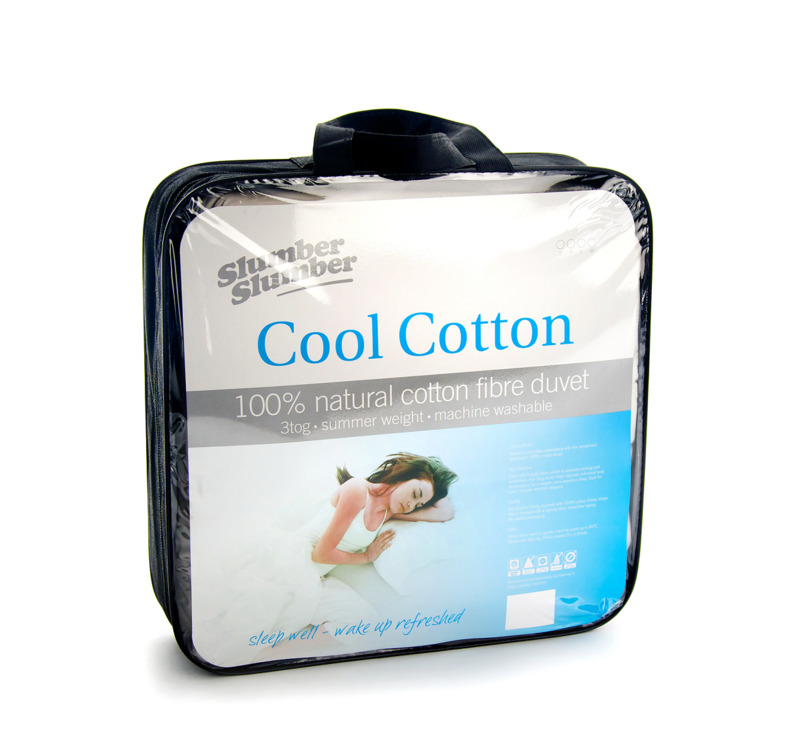 I certainly find that my silk pillowcase keeps my hair glossy and my style fresh.